At Presto Photographics we believe that fast personal service and quality at a reasonable price is more important to our customers than cheap, low quality prints with no service, long queues and even longer waiting times to collect your prints. We can have orders of up to 100 photos printed and ready in as little as 10 minutes. All our digital kiosks are connected to our Noritsu printer, which means your photos are produced using the same silver halide process that has been the tried and trusted choice of the photographic industry for many years. This means your prints will last longer than those produced by any other printing method. As a final quality guarantee, all your images are viewed before they are printed, and adjusted by an experienced operator wherever necessary. 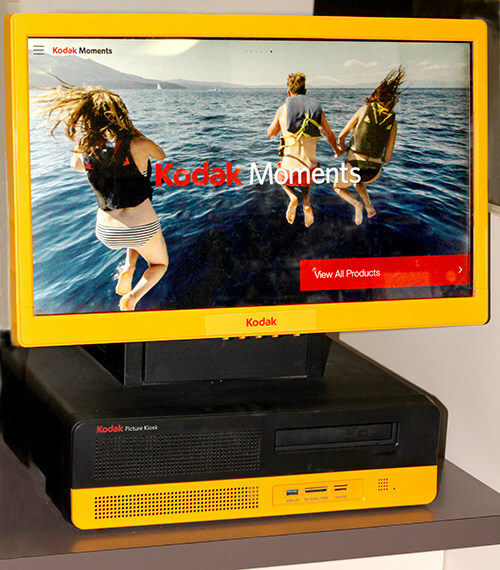 We are happy to show you how to use our Kodak digital kiosks to help you enjoy all the benefits of digital printing. Features such as zoom & crop, red-eye removal, conversion to black & white or sepia and adding decorative borders and text to your images will ensure your photos are the best they can be. You may choose gloss or matte paper, with or without white borders. All of these features are at no extra cost. 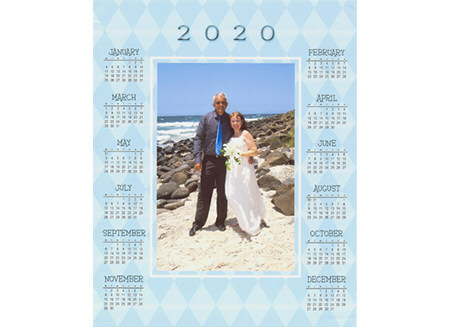 As well as enhancing your standard photos, we can show you other products you may not be aware of, such as enlargements, collages, mini prints, calendars, invitations, greeting cards and birth announcements. 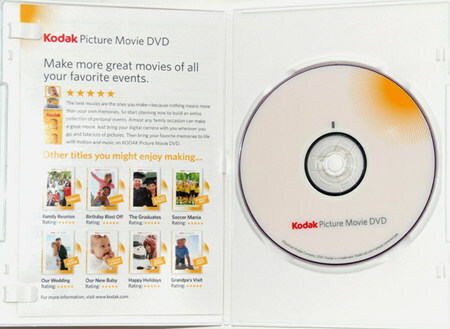 Your images can also be saved to cd, or you can make a movie dvd from your digital images, complete with special effects and backing music.